Resolution: Full step, 1/2, 1/4, 1/8, selectable via pin for each axis. 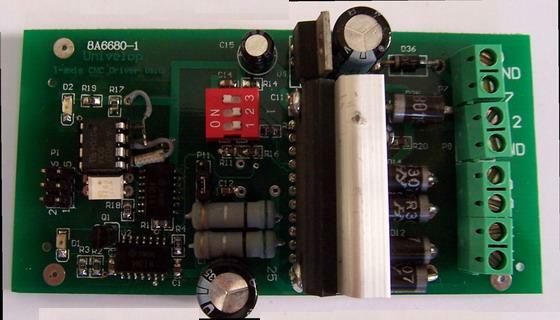 Full adjustable stepper motor current. 1KV, 10 Mbps high speed Optocoupler for full elimination to protect Computer and driver board. 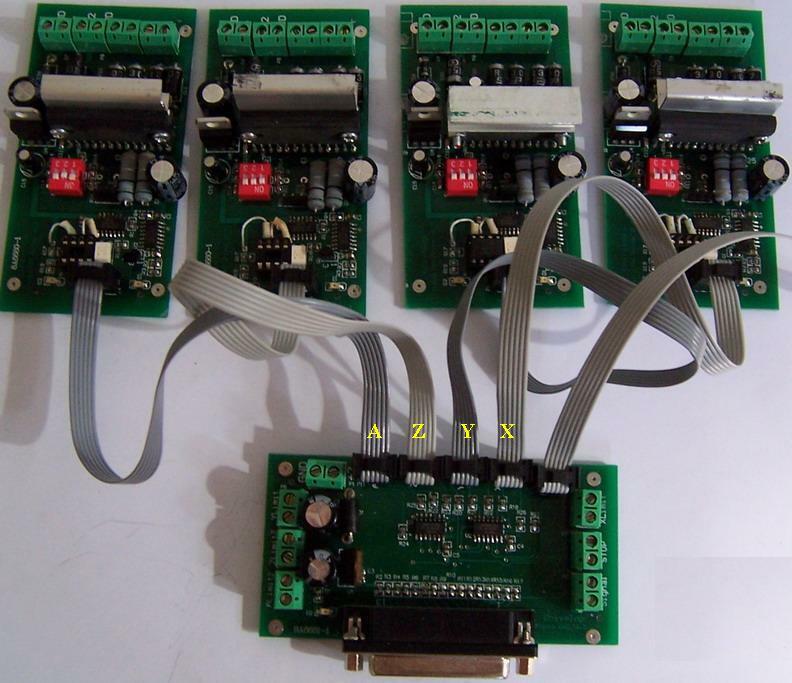 Step Current(r) Technology included: Step Current technology is used to decrease the current upto 1/2, when motors are in idle for all axis so as to protect expensive step motor and driver board for long time running.